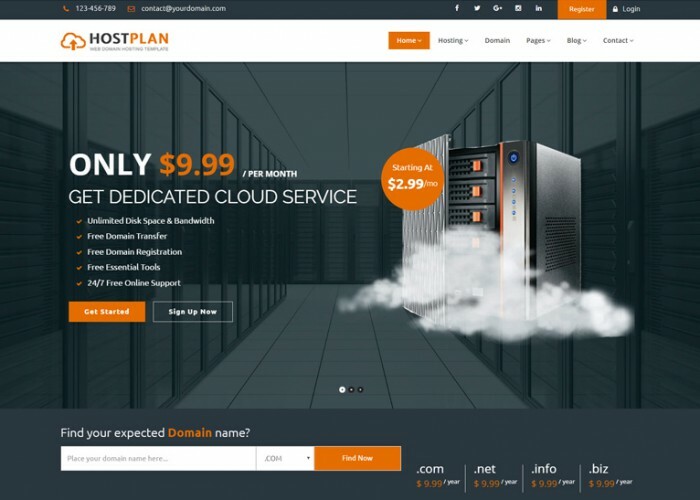 If you can’t manage to secure the best web hosting plan, you might end up with some rough patches further down the line. Once the influx of traffic begins, there will be more and more strain placed upon your bandwidth. Learning to utilize your host and server functions to better preserve this bandwidth is the core principle in network topology on small businesses.